The Royal Academy of Engineering and EngineeringUK have issued a 10-point plan to attract young people into engineering, with taster days a key component. Part of the This is Engineering campaign, the plan calls on industry to provide these short-term work experience opportunities so that young people can get a feel for a variety of engineering roles. According to YouGov research, teenagers are most likely to turn to Google (52%) for career inspiration, ahead of their parents (41%) and teachers (37%). The plan calls for more careers information to be hosted online and a focused effort by government and industry to provide better information on Further Education and careers opportunities for technicians. 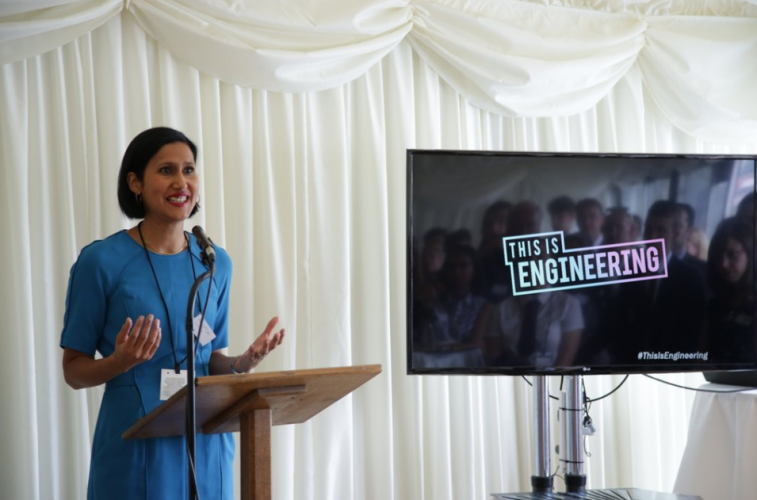 “The action plan presented today outlines a number of recommendations for both businesses and government that would reduce the chronic skills and diversity shortfall that the engineering profession faces and help open the door for many more young people to careers that shape the future – from developing the next smartphone to creating medical devices that will save lives,” said Dr Hayaatun Sillem, CEO of the Royal Academy of Engineering. Alongside taster days, the report also urges politicians, education providers and the wider business community to support and promote local career fairs and for stakeholders to proactively champion GCSE Design and Technology (D&T) courses in their local areas. According to 2017 figures, D&T has disappeared from nearly half of schools. “Engineering is an exciting and varied career that can open up all sorts of opportunities,” said Apprenticeships and Skills Minister Anne Milton. “It is great to see the Royal Academy of Engineering highlighting what needs to done to encourage the engineers of the future.